Gather & Gather has today announced the addition of four new experts have joined The Gathered Table. The founders of Union Coffee, Jeremy Torz and Steven Macatonia, bring their coffee credentials, whilst Mowgli Street Food’s, Nisha Katona and the founder of The Doctor’s Kitchen and NHS GP, Dr Rupy Aujla, both bring their unique approaches to food. Last month, Gather & Gather launched The Gathered Table bringing the best and brightest minds in food, technology and sustainability together to pioneer a radical new approach to workplace dining. From chefs and nutrition experts, to tech innovators and sustainability champions, this unique think tank looks beyond the everyday to create better-fed, happier and healthier people in the workplace. The new collaborators bring additional dimensions to the table. Coffee credentials are a core component in the Gather & Gather offering, providing the high-quality coffee in the workplace that people have come to expect both from the high street and at home. Union’s bespoke approach with small batch roasting to create a flavourful cup brings exactly that. 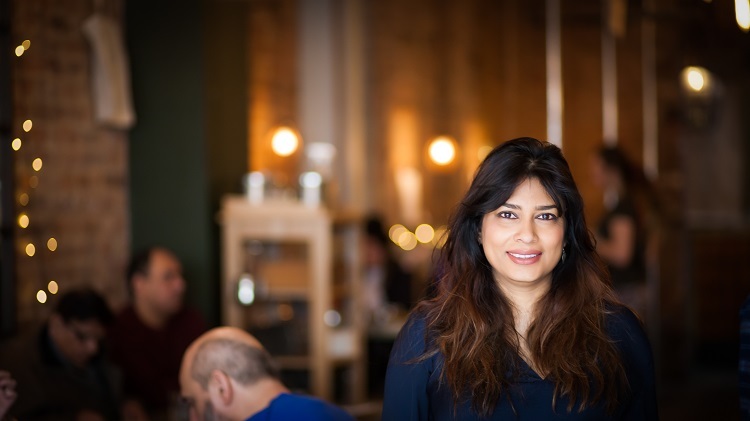 Nisha Katona brings her Indian influence, creating flavourful recipes often from just a handful of ingredients whilst Dr Rupy’s focus is on the how people can eat their way to health. 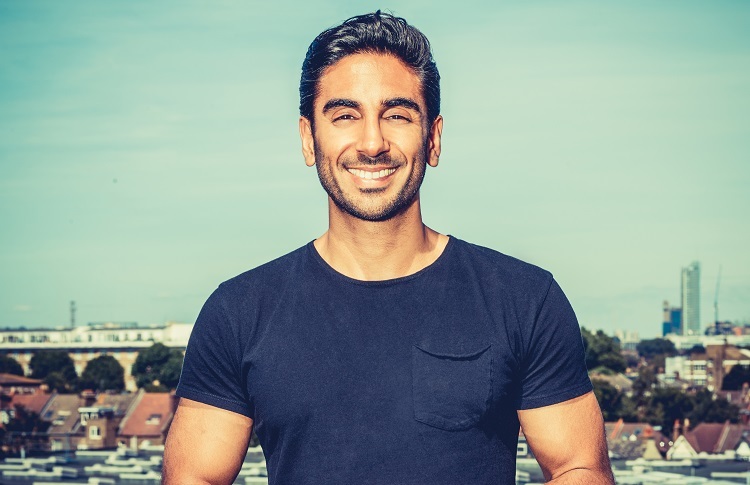 They join culinary experts José Pizarro, JP McMahon, Neil Rankin, Ollie Dabbous, Ramael Scully and Sabrina Ghayour, tech entrepreneur Michael Rolph, and representatives from The Sustainable Restaurant Association, making a total of 12 collaborators.